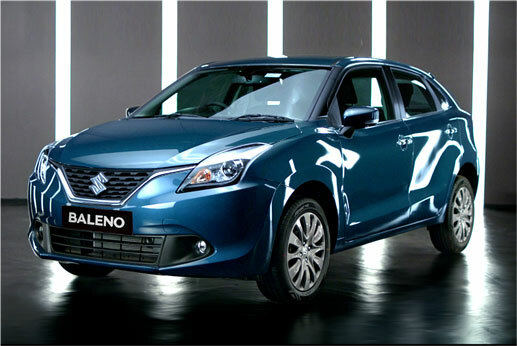 Baleno is India’s best-selling premium hatchback, known for its bold and defiant attitude. It has won several hearts and numerous accolades since its launch. Baleno’s powerful stance and unique Liquid Flow design makes a lasting impression on everyone. It has a host of incredible features, which makes it stand apart from competition. 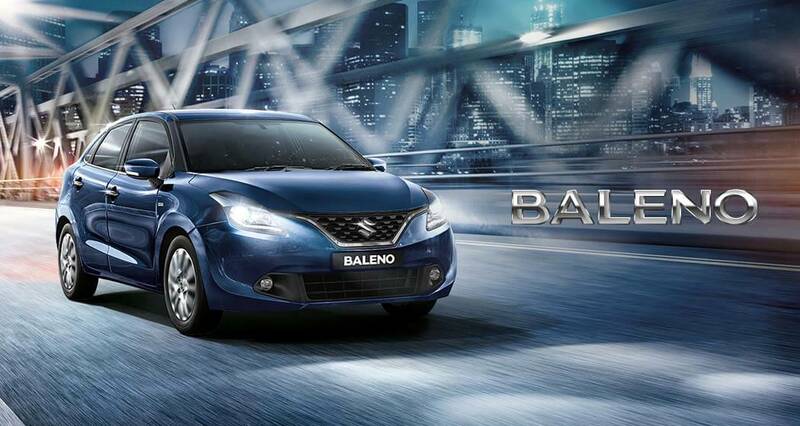 With its resounding success, Baleno has truly proven its mettle. Baleno is a car with a powerful stance and bold design. Wherever it goes, this premium hatchback with a bold attitude doesn’t go unnoticed. 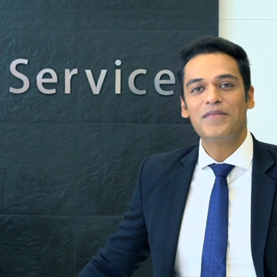 To highlight it, this video was created with the theme “Makes its presence felt”. 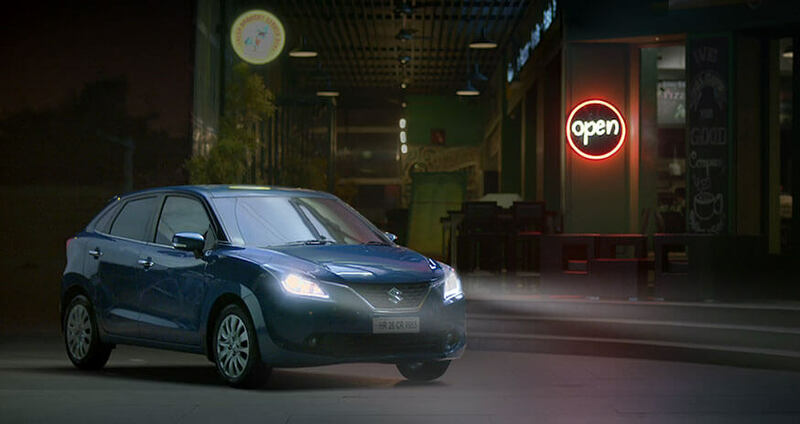 The video demonstrates the powerful aura of Baleno as it cruises silently in the dead of the night in the city, looking for a place to stop and relax. We notice a dramatic turn of events as the Baleno drives past a line of closed Cafes whose signage lights suddenly begin to flicker. The Baleno eventually stops in front of a Café of its choice, which obliges and opens for it. 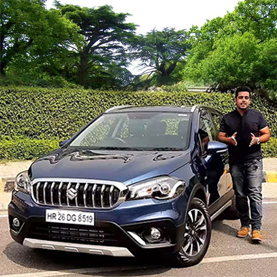 Through this video, the imagery of ‘Made of Mettle’ Baleno is further amplified, letting it literally make its presence felt everywhere. Baleno comes with some of the best-in-class features. Get a glimpse through these videos, which bring out the functionality of each feature by integrating intriguing storylines. 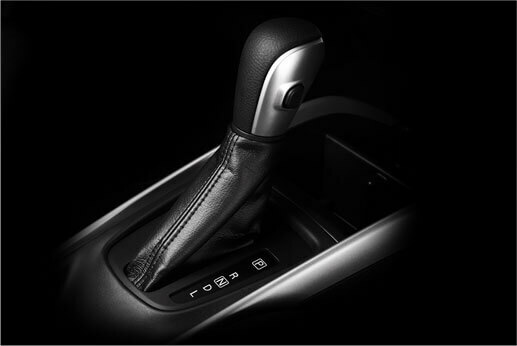 Baleno with Advanced Automatic Transmission (CVT) makes it an effortless performer. Much like the protagonist in this video who deftly solves a Rubik Cube with just one hand. 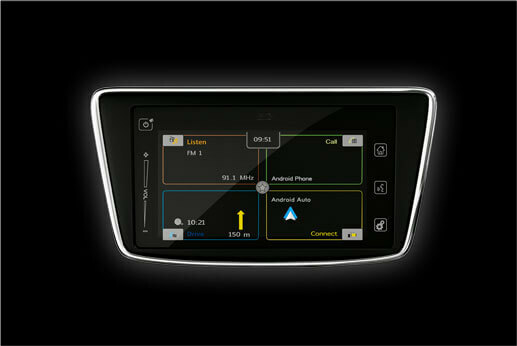 Thanks to the technology, driving through traffic is a less stressful and more relaxing experience. Baleno is big on space. 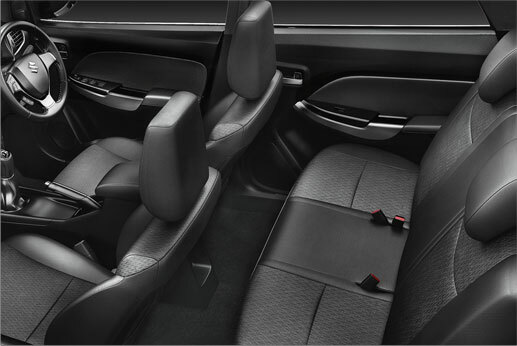 Its ample leg and headroom make it the car with best- in-class cabin space. 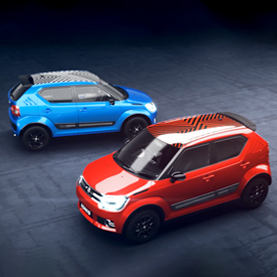 Further, it has a 60:40 ratio split rear seat and a huge boot space which give you room for more. No wonder it can fit almost anything inside, including two Great Danes! With its unique Liquid Flow design, Bold Grille, stunning LED Daytime Running Lamps and stylish Rear Combination Lamps, Baleno is no doubt an object d’art, and this video highlights it. So mesmerised is the owner by his Baleno that he pays compliment to it by turning his garage into an art gallery! 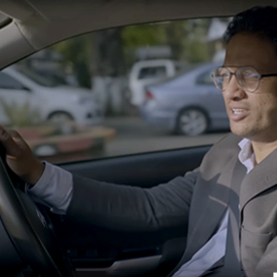 Get a glimpse of the bold attitude of a Baleno owner and the car’s SmartPlay Infotainment System. With Android Auto Connectivity and Apple CarPlay, the protagonist connects with his world and navigates into the night, to discover its bold side.